These are the easiest appetizers you will ever make. 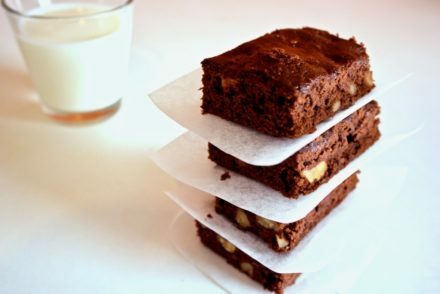 We make these at least once a week, on a weekday! That’s how easy they are. The filling is made with easy to find ingredients, and you can play with the amounts. The best thing about this recipe is that it requires minimal prep work, so sauteing or any other type of cooing beforehand-you just mix all the ingredients together and spoon them in the mushrooms. You can also make the filling earlier and keep it in the fridge, although it literally takes 5 minutes. I use barley bread crumbs, or you can use whole grain breadcrumbs as well. 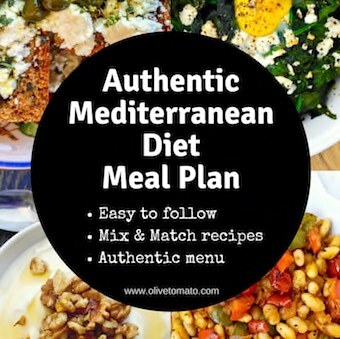 I used a Greek soft goat cheese (katiki), but you can also use cream cheese, and I’ll be trying yogurt in the future. I find that goat cheese adds more flavor though. 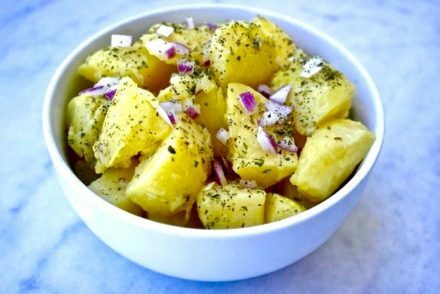 These are pretty healthy, I use olive oil and plenty of herbs and feta for flavor. Another thing I do is peel the mushrooms. I learned this from my French mother in law. It seems time consuming, but it actually is calming and it only takes a few minutes plus it takes away the worry that you haven’t washed them well enough or that they have soaked too much water. Here’s a video that shows the process- I do it with my hands (no knife). So there you have it: a vegetable based appetizer with just a few calories but rich in flavor. In a bowl, mash all the ingredients (except mushrooms) with a fork, until somewhat creamy. Wash or peel the mushrooms. Fill the mushrooms with the filling, placing them on a pan. Once filled, sprinkle with a few more bread crumbs, and add a few drops of olive oil on each mushroom (I used a sprayer). Bake for about 15-20 minutes until top is golden. Sprinkle with some herbs and serve warm. 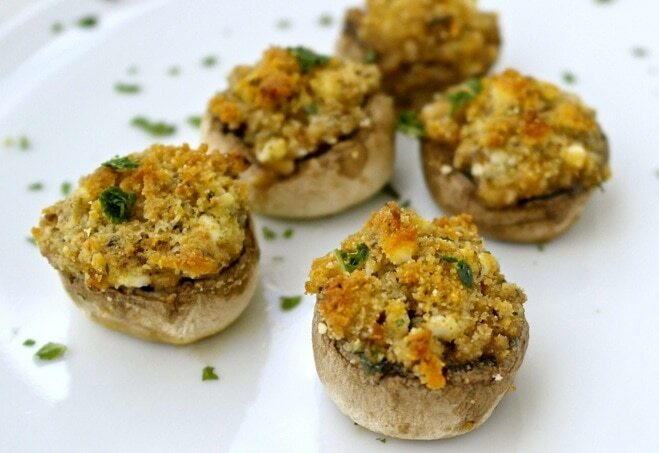 Stuffed mushrooms are so delicious and I find that it’s a definite crowd pleaser. Katiki is one of those cheese that can be hard to find, but it’s well worth it because of the flavor and texture. Fresh herbs make an amazing addition to most foods! Is it wrong to eat just this for dinner?